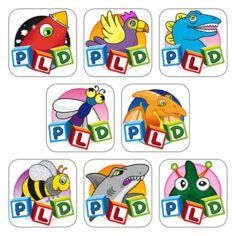 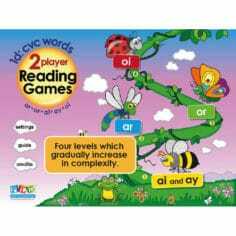 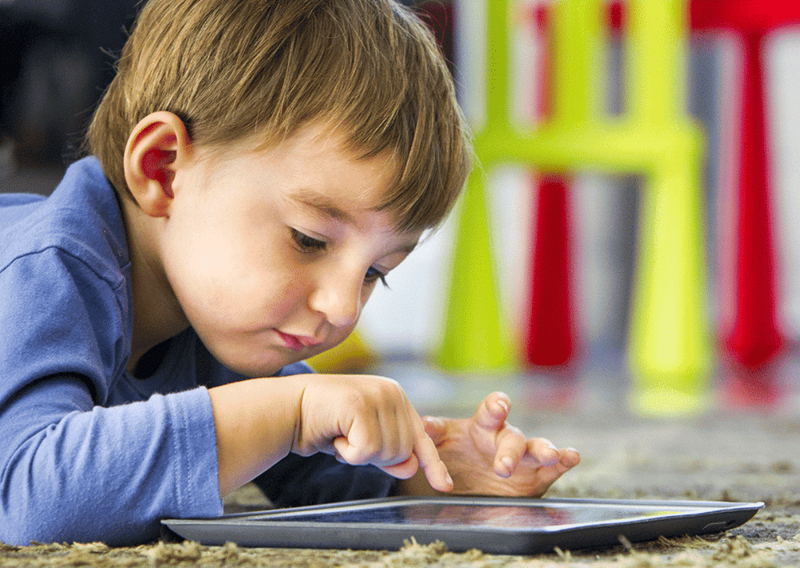 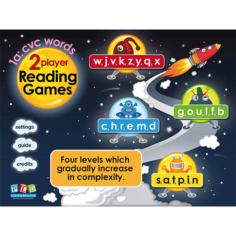 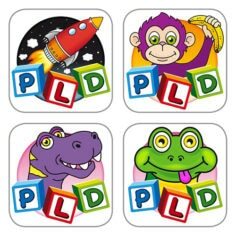 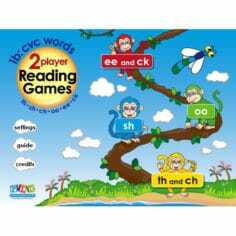 The 2P (2 player) Read series of apps are innovative two player early literacy games designed by Diana Rigg a renowned Australian Speech Pathologist and Educator. 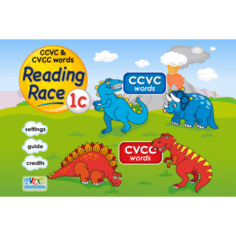 One of the few genuine phonics based activities perfect for early childhood classrooms. 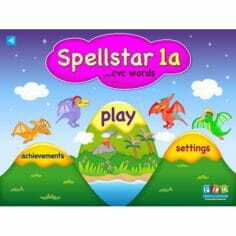 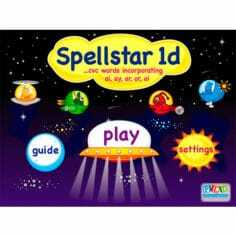 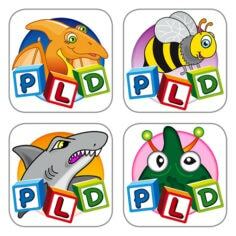 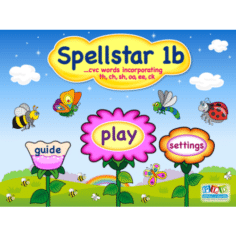 PLD Spell Star is a four-game series from PLD Literacy & Learning, developed for 5-6 year olds by Australian speech pathologist Diana Rigg. 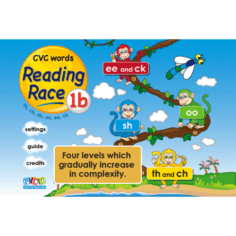 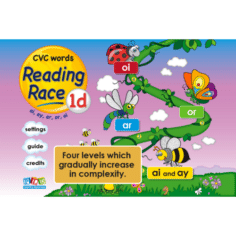 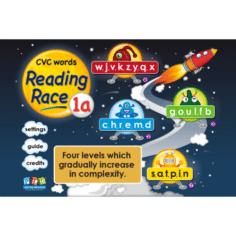 Reading Race is a four-game series from PLD Literacy & Learning, developed for 5-6 year olds by Australian speech pathologist Diana Rigg. 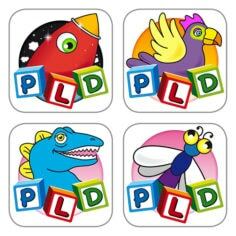 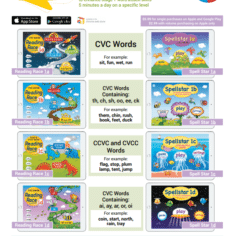 The app is designed to provide early spellers with multiple opportunities to: Rehearse spelling words containing the phonic concepts ar, or, ai, ay and oi.